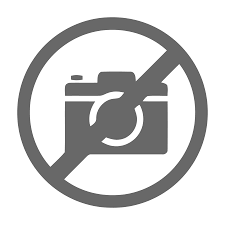 🥰 This happy face with Mona Lisa's smile and narrowed eyes, surrounded by hearts hovering around him, means that you have somewhere far plunged into pleasant dreams. It can also show that you feel how love impregnates you, and you yourself become the center of this love or everyone's attention. Therefore, the hearts begin to fly in the eyes. Like birds after a hit in cartoons. 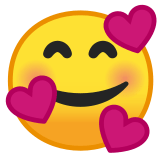 Smiling Face with Hearts Emoji was approved as part of Unicode 11.0 standard in 2018 with a U+1F970 codepoint, and currently is listed in 😀 Smileys & Emotion category. 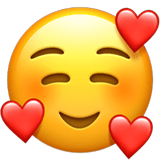 Use symbol 🥰 to copy and paste Smiling Face with Hearts Emoji or &#129392; code for HTML. This emoji is a pretty new emoji and it's support may be limited on older devices. You can get similar and related emoji at the bottom of this page.